The finest peonies found anywhere. 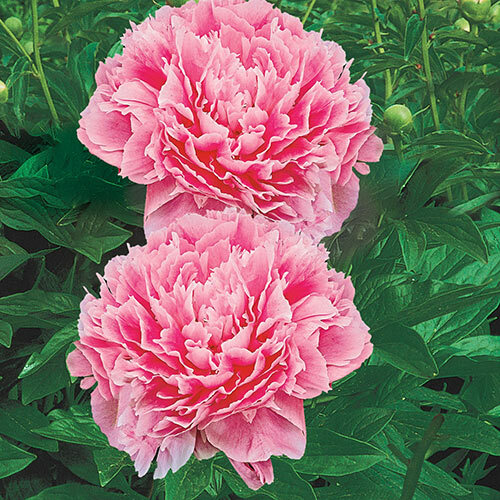 Lifetime Peonies are a one-time investment for a lifetime of delightful foliage and massive late-spring to early-summer blooms. In fact, a single planting may provide beauty for several generations since roots can be divided again and again. 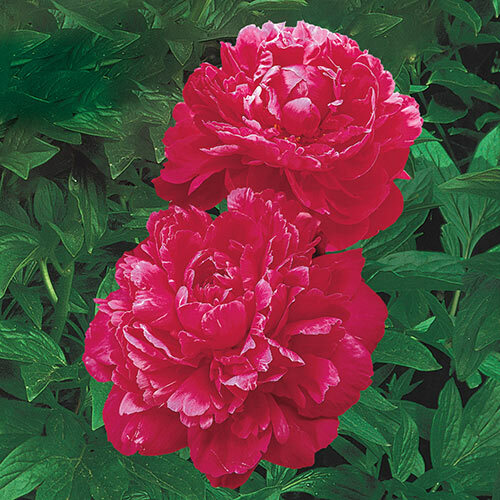 It is not at all unusual for quality peonies to bloom year after year for many decades. In some Asian temple gardens, there are peony hedges that have provided continuous beauty for over one hundred years. No plant provides so much beauty with so little care. 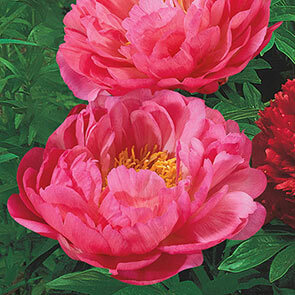 Enjoy a lifetime of beauty by planting these peonies around your home this spring! The trick to enjoying the full beauty of peonies is to start by planting large, top-quality roots. But finding such quality roots has become increasingly difficult. 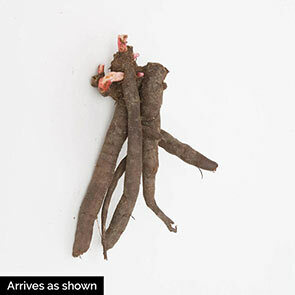 Top varieties are frequently unavailable, and quite often only small root divisions are offered for sale. That's why Breck's® is especially pleased to be able to offer our Preferred Customers in America a selection of five outstanding Lifetime Peonies, including classic red Felix Supreme, Sarah Bernhardt, Gay Paree, Kansas and Coral Charm. 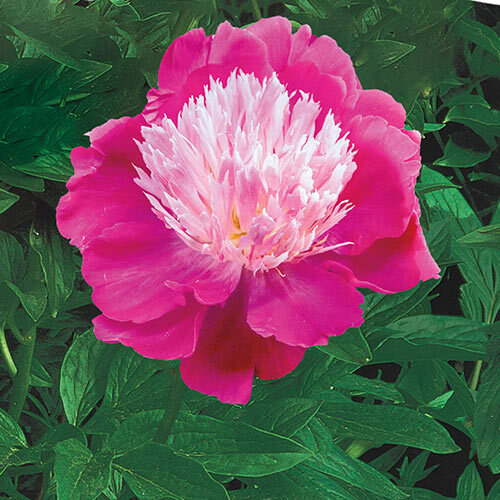 Our garden experts have arranged with leading peony specialists to obtain their finest peony masterpieces—all ideal for planting in American gardens. These Lifetime Peonies are the result of years of patient development. The big, healthy, heavy 2-3 eye divisions are easy to plant and require little care—a gardener's dream! They're extremely hardy and grow and bloom decade after decade. You don't even have to give them special attention, such as protection from harsh winter weather. Properly planted, Lifetime Peonies will bloom faithfully every spring, even if entirely neglected. About the time your tulips have finished, the big flower buds appear and your peonies begin to bloom. One soft petal after another slowly breaks away from the tight, round bud until each massive bloom is as large as 6" across and spreading its heavenly fragrance. 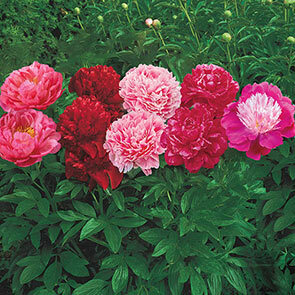 Peonies also make delightful cut flowers—each beautiful, long-lasting bloom becomes almost a bouquet in itself. 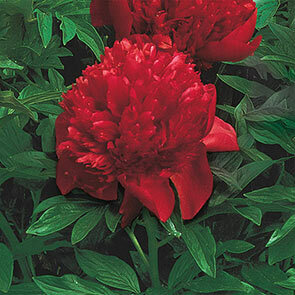 You'll love Lifetime Peonies for planting in those special spots where you've always wanted a dramatic floral show. They are excellent for planting in open spaces among shrubs...at the edge of woodlands...as a 2-4' backdrop for lower-growing flowers... along a foundation or fence...and what a delight to create a dramatic hedge all spring and summer along your walks and driveways. Plant them 2-3' apart in full sun or partial shade. They're not at all fussy about soil. This collection includes 1 each of the following varieties.